With the majority of products in the home improvement market claiming to be energy-efficient, it pays for homeowners to be knowledgeable about what qualifies for such a distinction. Windows are one of the top home improvement materials marketed to be efficient. But what are the aspects of a truly efficient window? Listed below are the features to look out for. The gas-filled spaces in between double- or triple-pane windows offer better impact resistance, sound reduction, insulation and energy efficiency compared to their single-pane counterparts. The multiple panes must also be coated with a special low-emissivity material that blocks or minimizes ultraviolet and infrared rays, but allows visible light to stream in. Most home window replacement projects are carried out to install low-E glass in place of prefabricated windows. Using wood, fiberglass or vinyl, frame materials add to the energy efficiency of the windows. Vinyl is highly durable, recycled or otherwise. Fiberglass has the highest heat transfer resistance capacity among the three but is the most expensive. And while wood has natural insulating capacities, maintenance costs tend to be a bit on the steeper side. For windows with multiple-pane configurations, spacers are sealed in between the panes are typically made out of aluminum materials. They create an airtight environment for the window installation, providing further insulation and moisture absorption while keeping the panes evenly spaced. 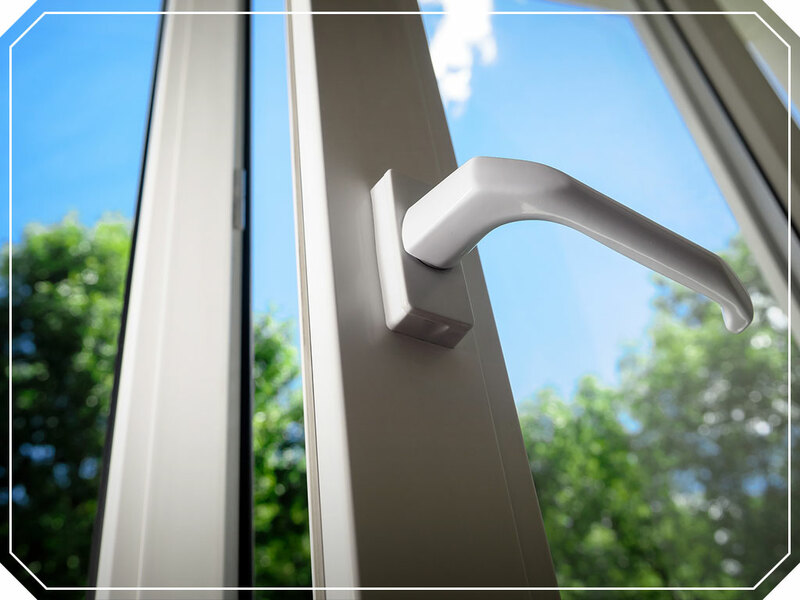 The National Fenestration Rating Council (NFRC) gives out labels to products that have been proven to have accurate claims regarding their energy efficiency. U-Factor labels measure the amount of heat that escapes from the interior of a home. Inversely, Solar Heat Gain Coefficient (SHGC) labels gauge the amount of external heat that makes its way in. Air Leakage (AL) labels indicate the amount of air infiltration. Lastly, Visible Transmittance (VT) labels determine the amount of light that enters. If none of these features are present in your windows, it might be time to contact a qualified home window repair contractor like Quality Home Exteriors. We have been in the home improvement business for almost 20 years, and our products are certified as energy-efficient. Call us at (402) 401-4505. We serve residents in Lincoln, NE, as well as in neighboring states like Kansas City, MO.